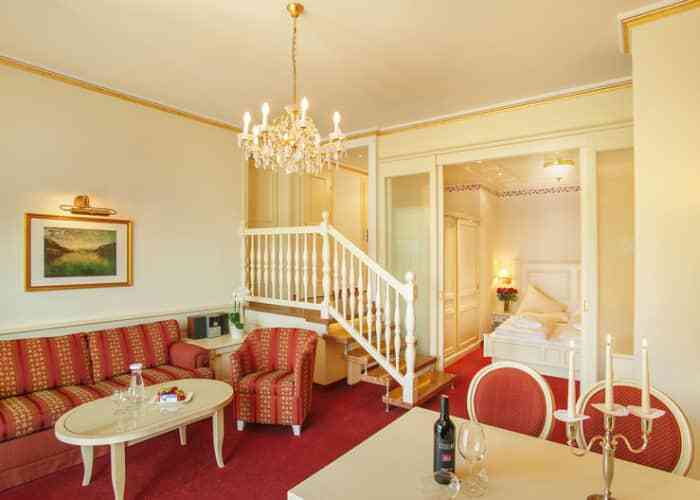 The four star plus Grand Hotel is an excellent choice for your ski holiday to Zell am See. It offers high standard accommodation, excellent facilities and a great location. 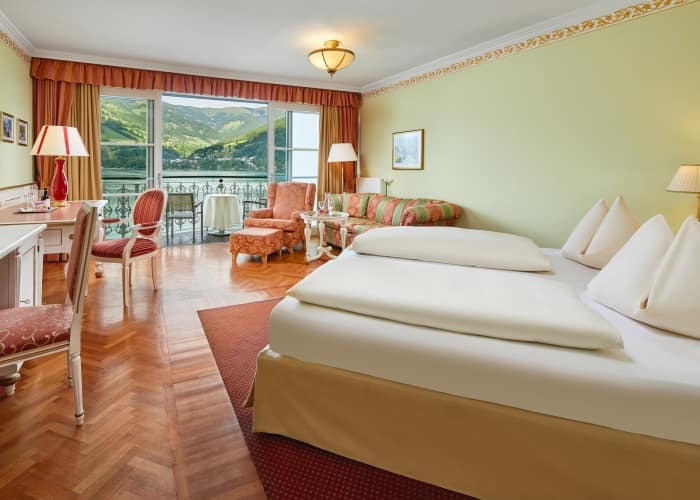 This luxurious hotel will ensure that your stay is of the highest comfort. 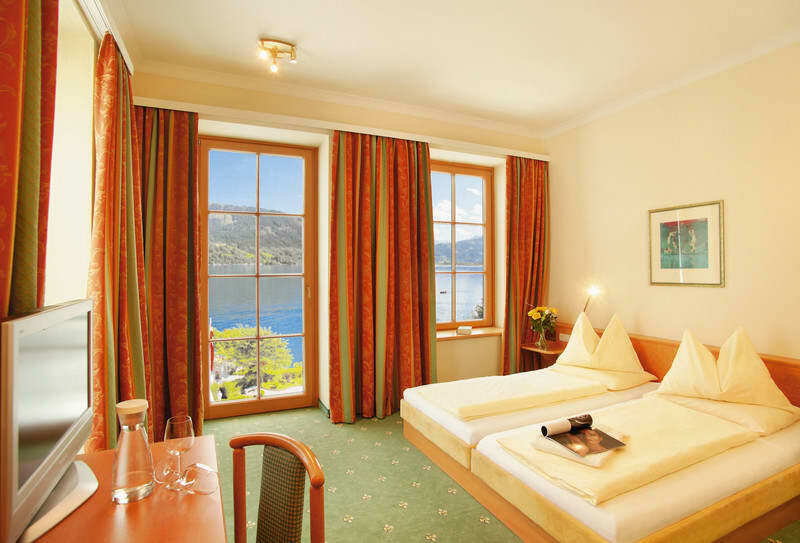 The Grand Hotel enjoys a great location on its own private peninsula at the shore of Lake Zell, while the pedestrianised resort centre, and the nearest ski lifts are all within walking distance. A delectable selection of international and local specialities are served in the hotel's restaurant overlooking the lake, while the Imperial Bar has a great atmosphere and regular entertainment. The wellness centre in the Grand Hotel is excellent, with plenty of relaxation facilities on offer. A panoramic indoor swimming pool is perfect for a relaxing dip in the evenings, while the jacuzzi, saunas and relaxation rooms are ideal for relaxing your muscles. Grand Hotel is separated into two wings - the Imperial Wing and the Wellness Wing - which are connected by an underground corridor. 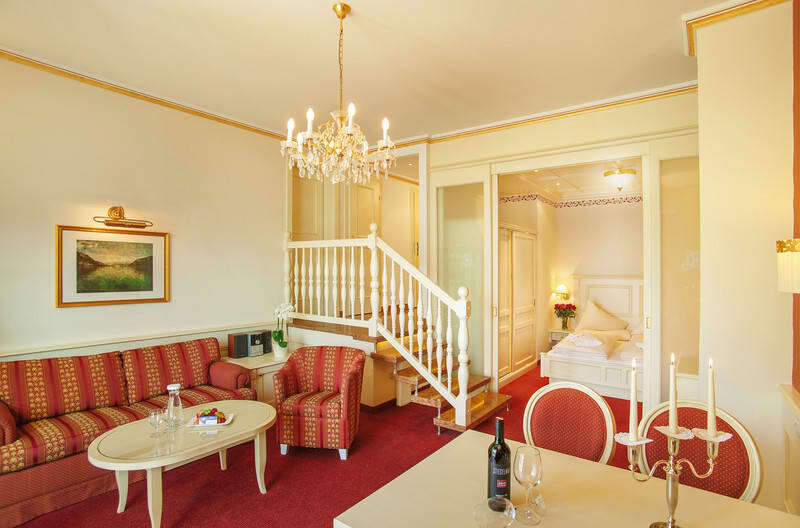 The rooms are located throughout both wings. Children are well looked after with a playroom and kids club (ages 3-10) which is open Monday - Friday, times posted locally. Rooms come with hairdryer, mini-bar, radio and TV. 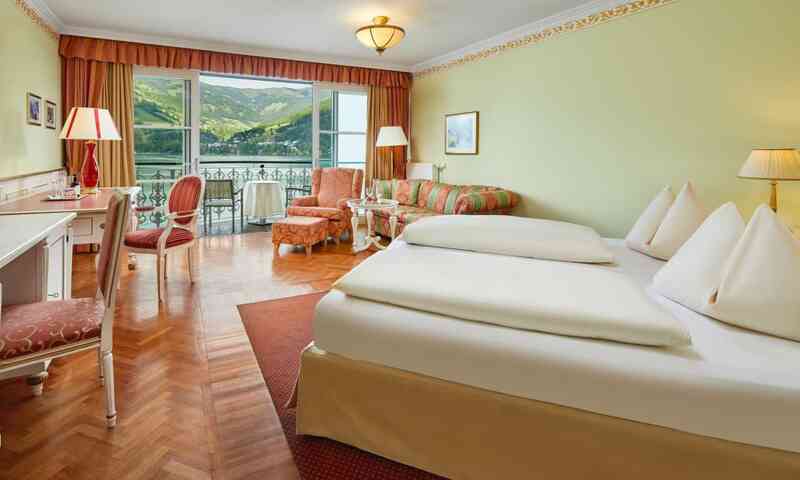 Most rooms offer stunning views of either the lake or the mountains. 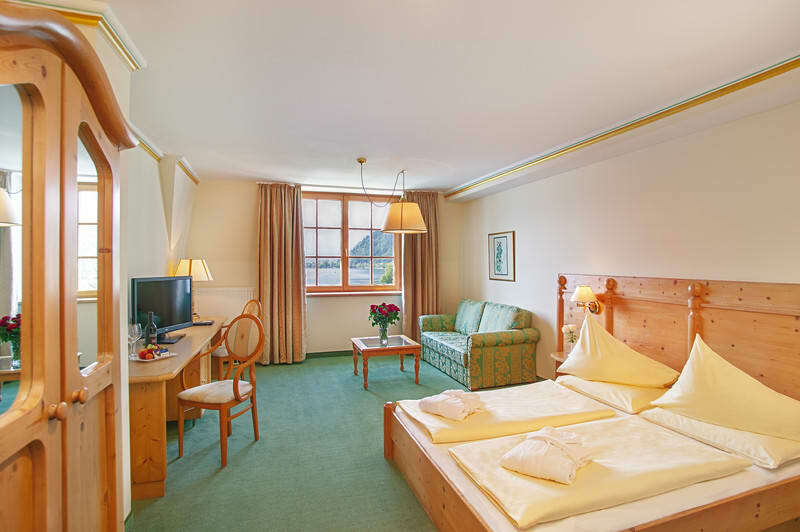 "The staff were first class, without exception"
"Having just returned after spending February half term skiing in Zell am See, I can definitely say we will be returning"
"My family and I thoroughly enjoyed this hotel and resort, we couldn't fault anything and will definitely return"
This property is offered on a Half Board basis. Buffet breakfast is included. Dinner is 4 course. Twice weekly themed evening. Special Christmas and New Year dinner is included. This type of room do not have a balcony.